Summary: Researchers believe their new study will provide a mechanistic understanding of how our microbiome and diets can impact the development of Alzheimer’s disease. The study will aim to provide evidence of possible diet induced effects on gut bacteria, which could influence age associated cognitive decline. Source: Rush University Medical Center. Funding: The study is funded by the National Institutes Aging (AG052583, ORA# 15052004-IRB01-AM08). 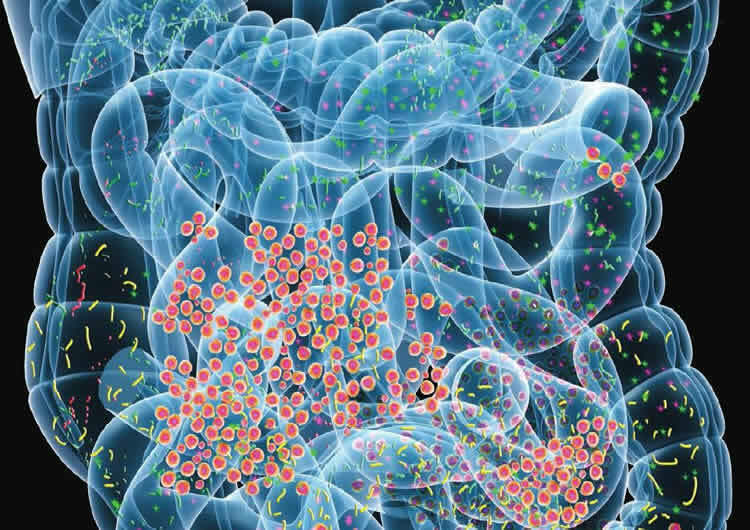 Rush University Medical Center “Exploring the Connection Between Diet, Gut Microbes and Cognitive Decline.” NeuroscienceNews. NeuroscienceNews, 14 May 2018. Rush University Medical Center “Exploring the Connection Between Diet, Gut Microbes and Cognitive Decline.” http://neurosciencenews.com/cognition-diet-microbiome-9044/ (accessed May 14, 2018).